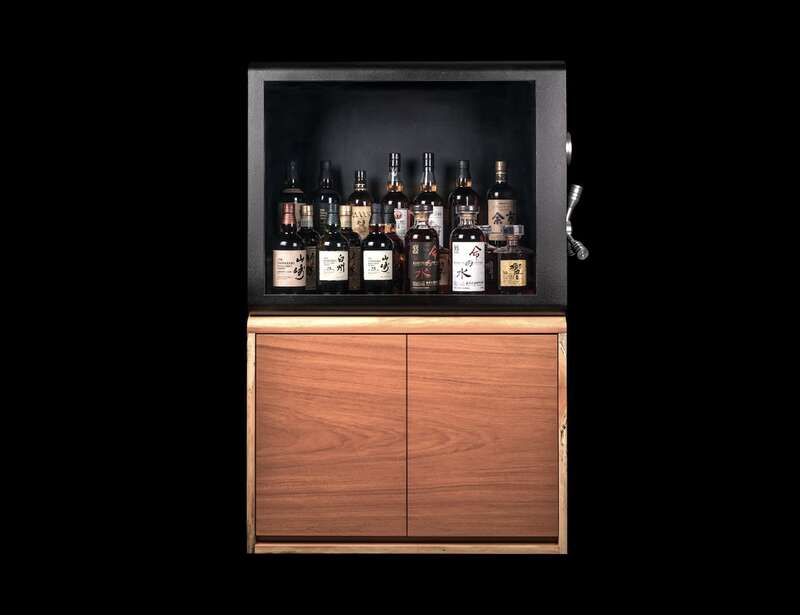 Store and protect your favorite whiskey with the Whisky Vault and Cabinet, featuring a bulletproof window. 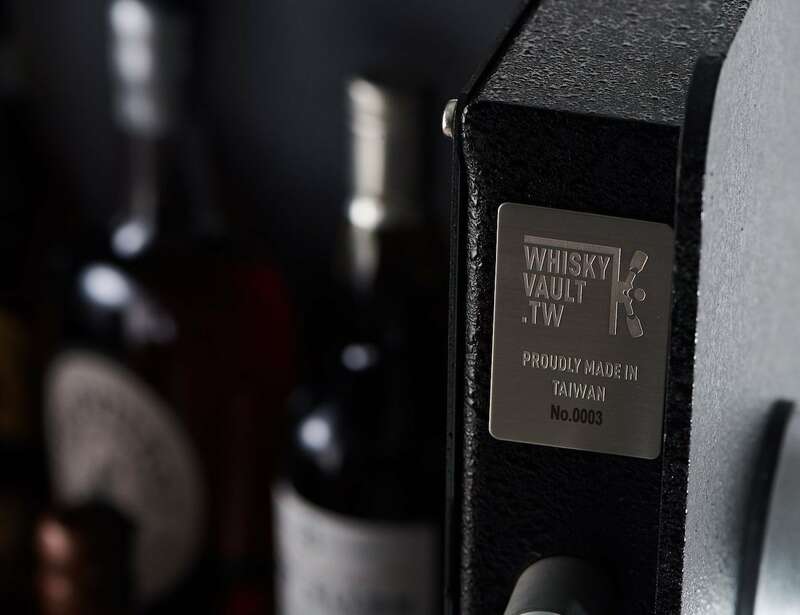 Store and protect your favorite whiskey with the Whisky Vault and Cabinet. 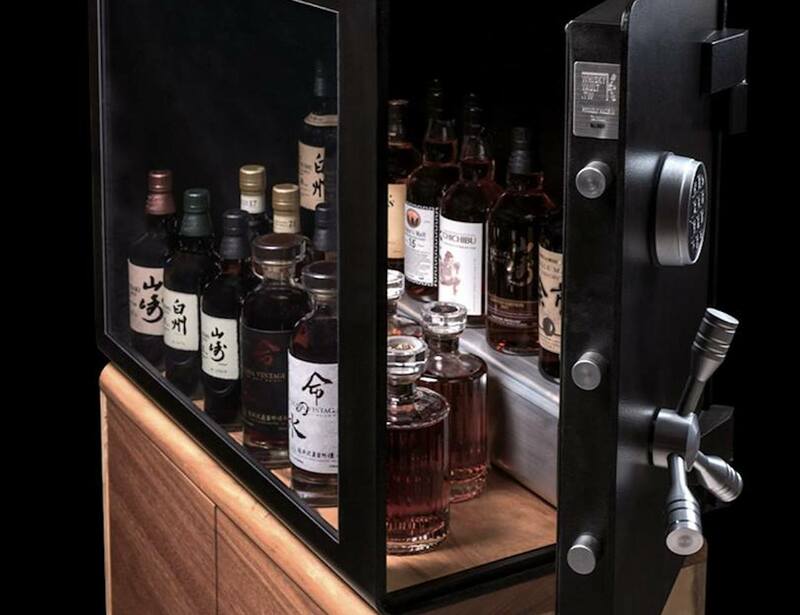 Featuring a bulletproof window, this device guards your whiskey and displays it at the same time. 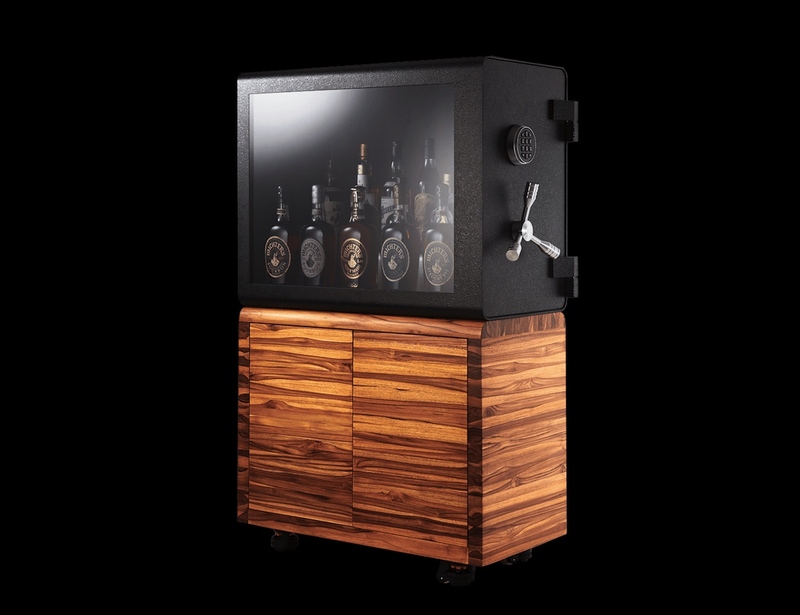 The whiskey vault also comes with a solid exotic wood cabinet with 800-kilogram capacity leveling casters. 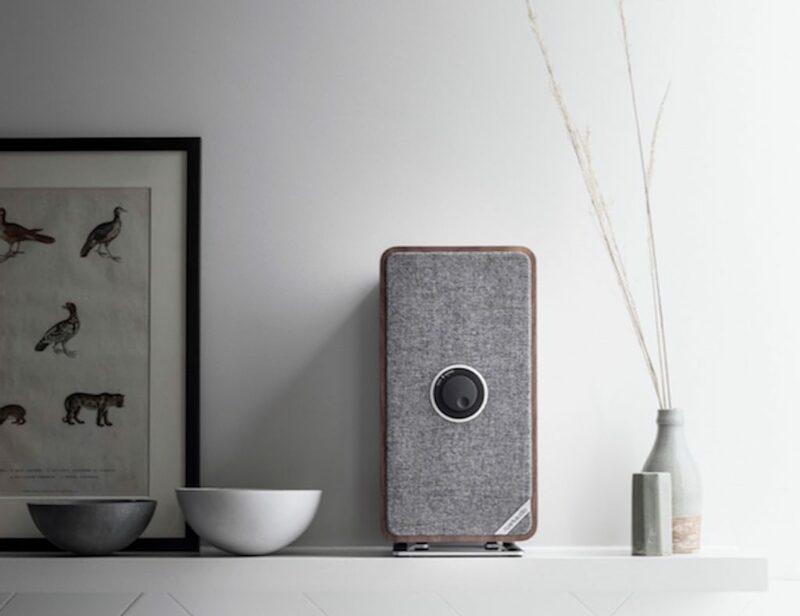 Made of solid steel, the Whisky Vault and Cabinet features a tri-spoke aircraft aluminum handle. In addition, it provides three 25mm vault door-locking bolts. 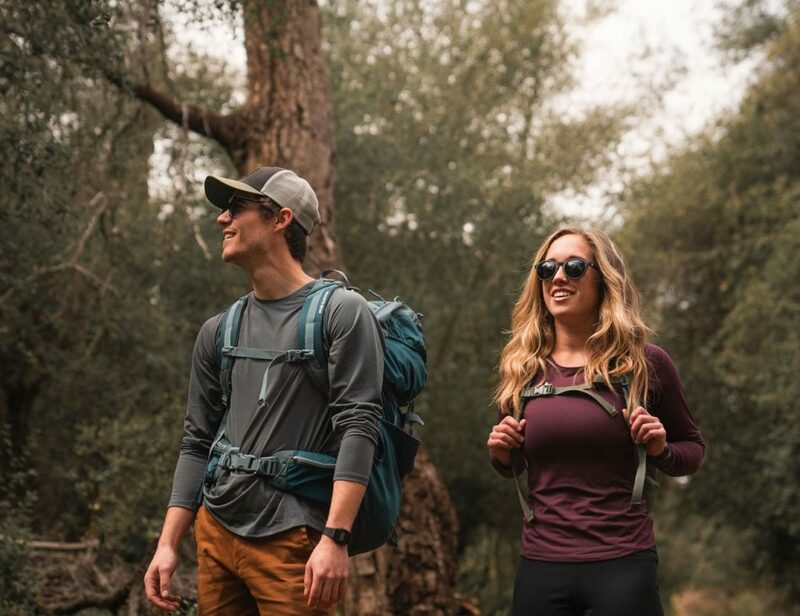 Utilizing a UL certified La Gard electronic locking system, the Whisky Vault and Cabinet securely holds whiskey and anything else you keep inside. 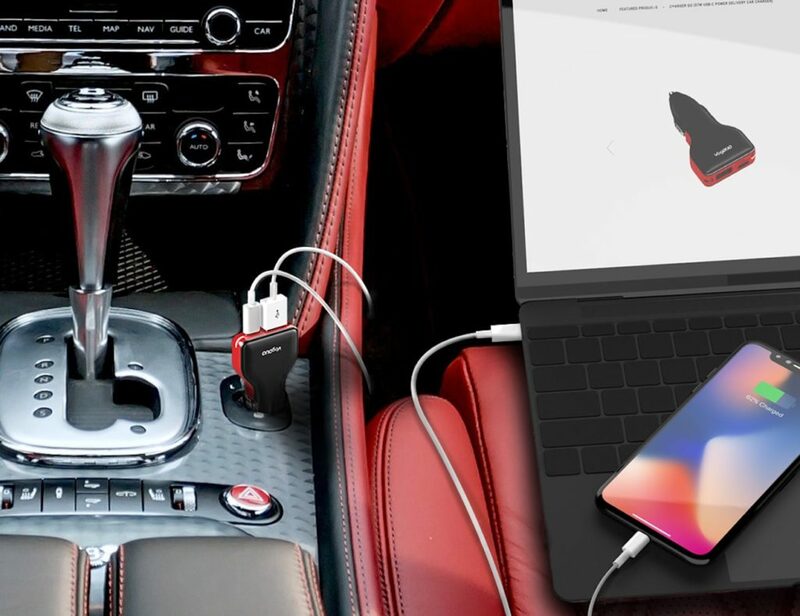 Furthermore, the electronic lock and mechanics of the vault come with a five-year warranty to cover any issues electronic or mechanical issues that may occur. 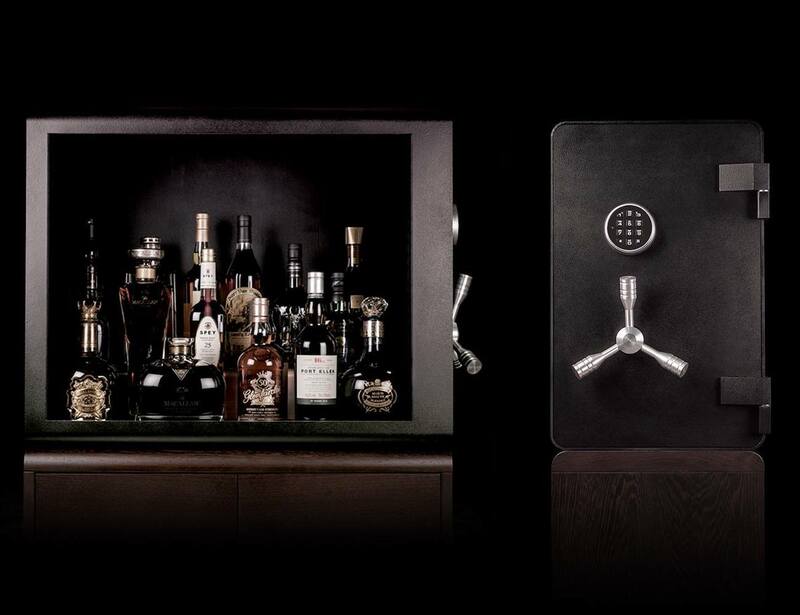 Built to order, each Whisky Vault and Cabinet is individually numbered, making it truly one of a kind.